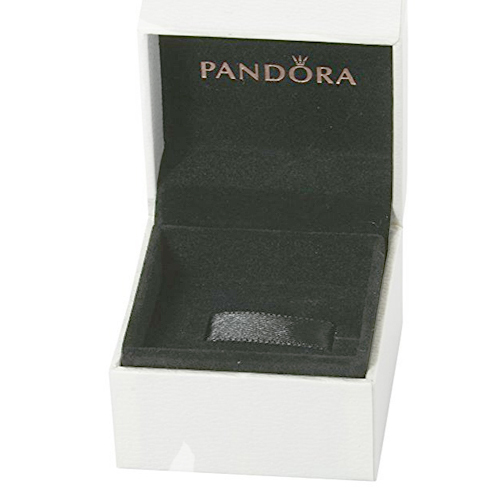 This is an official Pandora packaging box with a golden Pandora logo on the inside, the packaging box includes the charm presentation ribbon but is also suitable for presenting Pandora rings by removing the ribbon. Why would you want to buy just the box? You can buy some lovely charms from companies other than Pandora that will fit the same bracelet. Often these compatible charms come in cheap plastic packaging which can ruin the moment when you give your loved one her present. 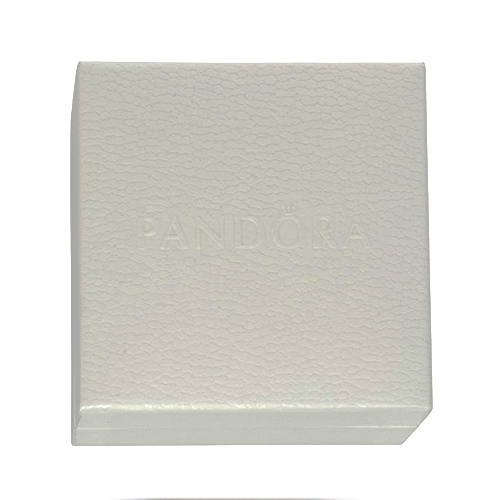 Why risk it when for a small price you can buy one of these lovely presentation boxes to give the charm in and she will never know its not an official charm.